Dismissed by Kettering Town for "gross misconduct" in November 2010. Without a club since then. In addition to his short spell at Portman Road as cover for Kelvin Davis in 2003, Nathan was also with Town 10 years earlier, on loan from Luton Town, making a single appearance for the Blue`s youth side in September 1993. Nathan Abbey signed by Joe Royle as cover for the game against Norwich the team of which his brother Zema Abbey plays for. 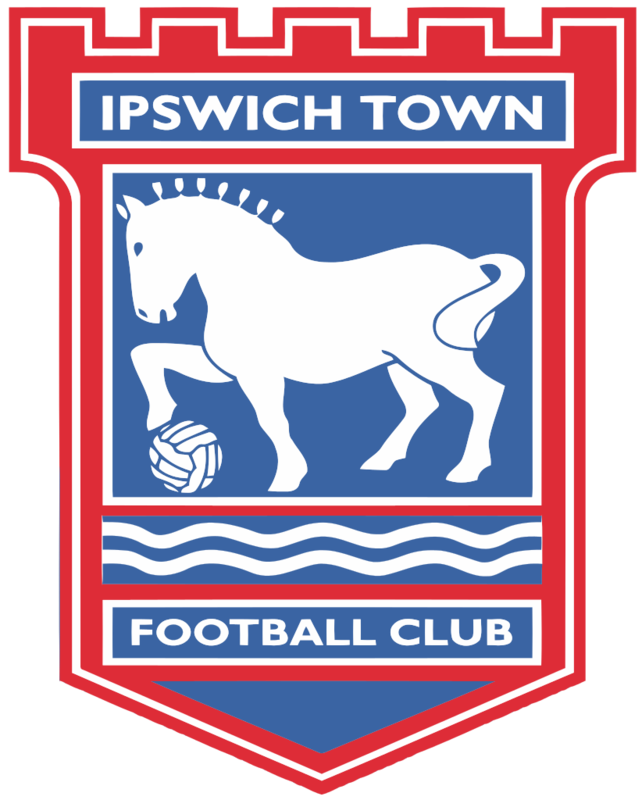 The reason he was signed for cover is that Ipswich 2nd choice Lewis Price was injured and Andy Marshall was loaned out to Wolves for a few months. Kelvin Davis the town number 1 at the time recomended Nathan to Joe Royle since he knew him through the Luton connection. Nathan Abbey was on a trial with Ipswich Town from Luton Town - Some Time During In September + October 1993. He was on a loan with Ipswich Town from Luton Town in November 1993. He joined Ipswich Town from Macclesfield Town in December 2003 - On A Free Transfer + Signed A 1 Month Contract ( Until January 2004 ). He joined Burnley from Ipswich Town in January 2004 - On A Free Transfer + The Contract Period Is Unknown.